For the past two weeks I’ve been busy delivering Victorian Christmas workshops for schools in the awe-inspiring Westminster Abbey. 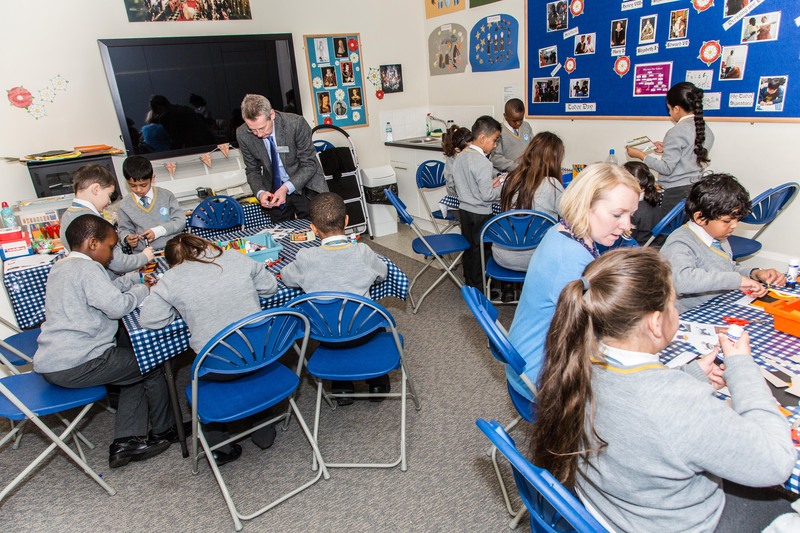 The Christmas workshops follow on from last year’s successful partnership with the Westminster Abbey Education team. This year we were also joined by the Dickens Museum. 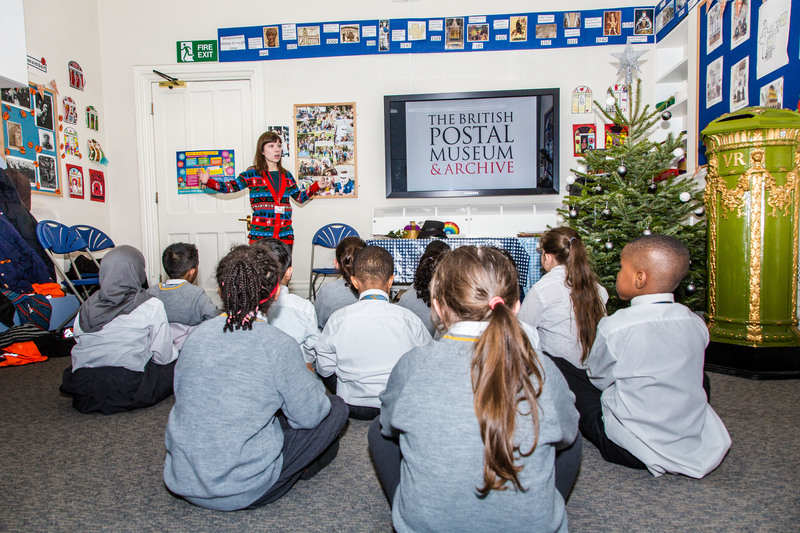 The three organisations worked together to develop festive workshops for primary schools across London. Each class took part in two activities. They toured Westminster Abbey and participated in telling the Christian Nativity story by taking on the role of characters including shepherds, the three Wise people and Mary and Joseph. The second activity was co-led by the BPMA and Dickens Museum. They found out about two famous Victorians who are both buried in Westminster Abbey – Rowland Hill, inventor of the Penny Black stamp and Charles Dickens, author of among other books, A Christmas Carol. Another connection is that the world’s first commercially produced Christmas card was made in 1843, the same year as A Christmas Carol was published. To finish their visit students made a Christmas card, based on a Victorian toy shop. Lots of festive fun was had by all! Since August we’ve been working with local communities as part of a project for the Bloomsbury Festival. 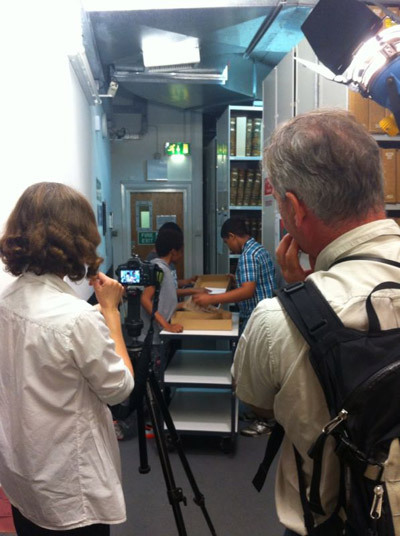 Our recent work with children from the 1A Arts Centre has been filmed and will be part of A Bloomsbury Tale, made by artist Elaine Duigenan. 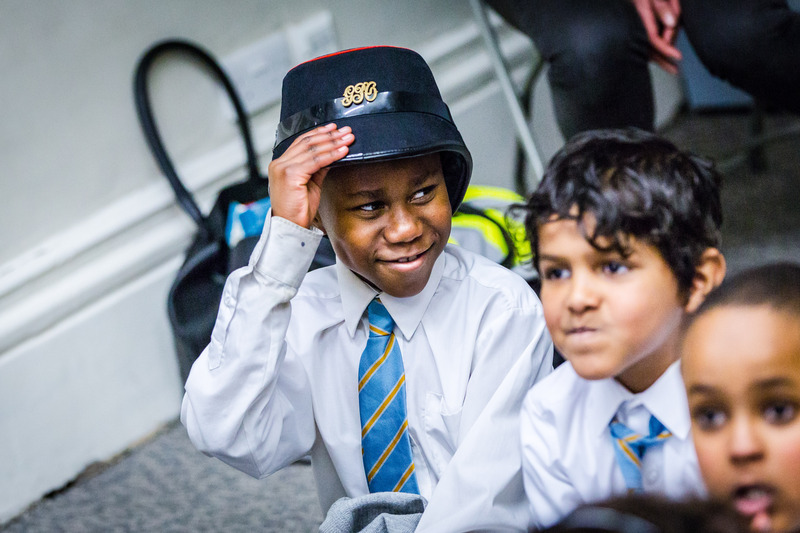 Funded by a cooperative of Bloomsbury institutions including the Charles Dickens Museum, Holborn Community Association and BPMA, the film showcases the wonderfully diverse nature of the cultural and historical experiences the community has to offer. A scene from A Bloomsbury Tale. Free tickets to a screening of the film on Sunday 20th October are now available, and you can enjoy a complimentary glass of wine as you view it in the beautiful surroundings of the Art Workers’ Guild. A limited number of tickets may be booked online, or alternatively you can simply turn up on the day. Children from 1A Arts Centre being filmed for A Bloomsbury Tale. 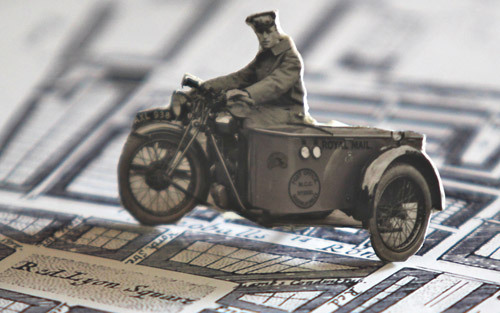 The Bloomsbury Festival runs until 20th October 2013. BPMA is part of a number events for the Festival – see our website for full details.